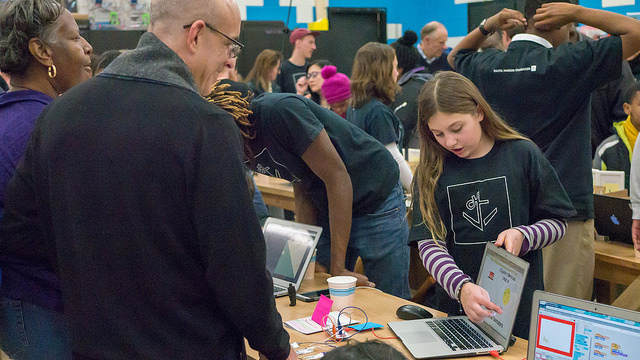 announced changes to our summer Maker Camp program. Special thanks to all of the individuals, companies, organizations and foundations that make our work possible! We wouldn’t be here without your support — you are making a TRANSFORMATIONAL impact on the trajectory of thousands of Baltimore youth! 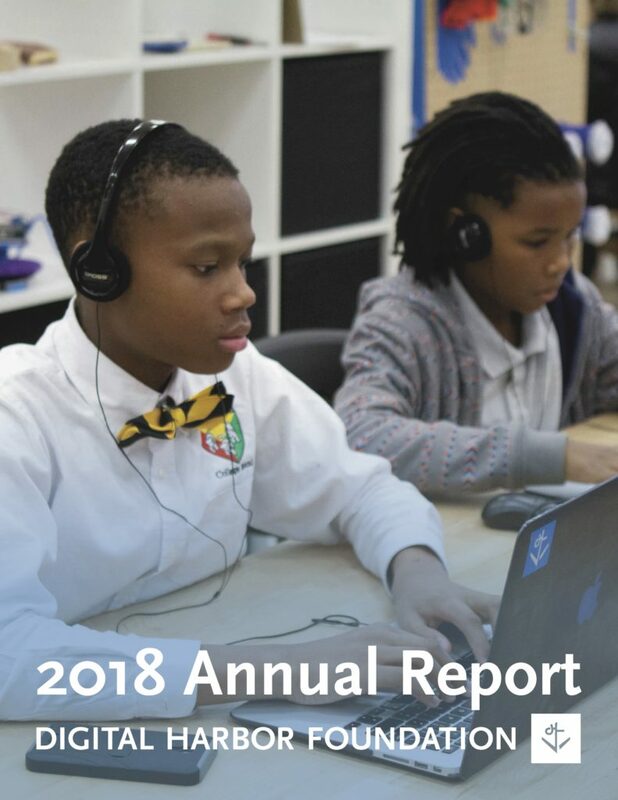 We are pleased to present the Digital Harbor Foundation’s 2018 Annual Report and to reflect on the progress our youth and staff have made during the 2018 calendar year. Some of this progress is easy to see, such as the number of youth who participated in our courses or the launch of DHF’s National Rec-to-Tech Design Challenge. However, just as important are the hundreds of small and individual victories our youth have achieved over the past year. Read the whole report here. Through the support and expertise of An-Me Chung, and with input from hundreds of stakeholders and community members, Digital Harbor Foundation has developed a strategic plan to help guide its work over the course of the next three years. 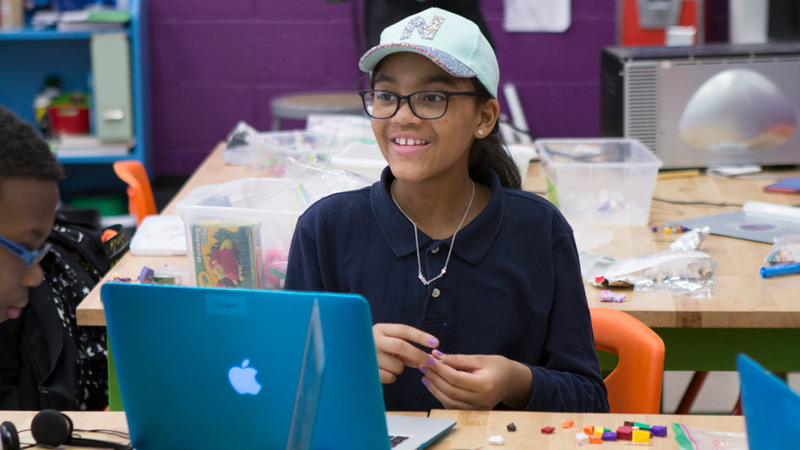 The report outlines our organizational Theory of Change as well as Strategic Priority Actions designed to guide our efforts to continue delivering high-quality programs to even more youth in Baltimore and educators nationally. Read the full plan here. 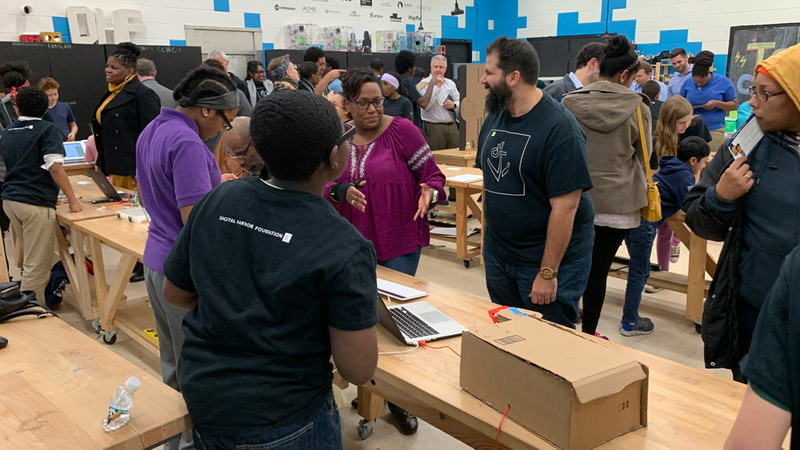 As Digital Harbor Foundation has grown, the need for a single Director for all of our youth-serving programs at the Tech Center has become apparent. 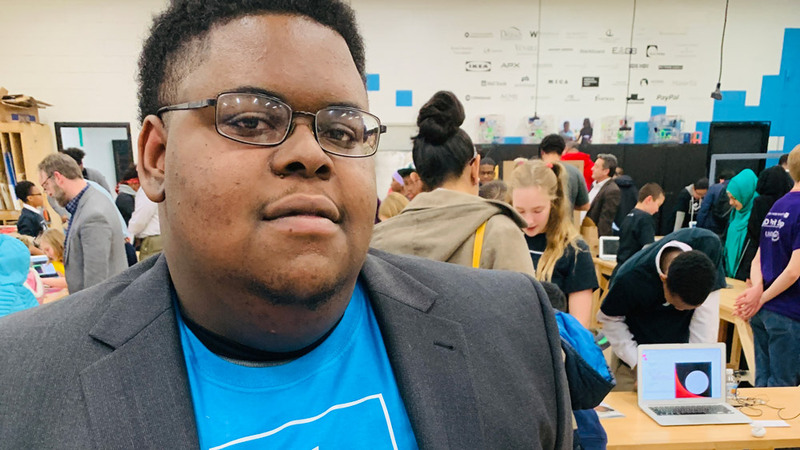 As we went through the interview process for the position, we realized that the best person to lead that work was one of our very own former youth, Darius McCoy. We could not be more pleased to introduce him to the broader community as the Tech Center Director. Seeing him step into this role is a manifestation of the transformational potential for youth in our programs to directly lead this work. 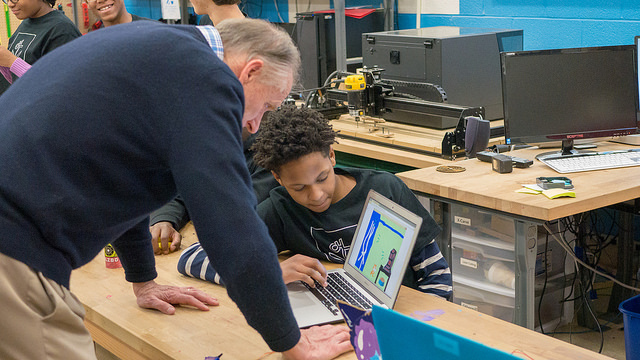 We are excited to announce new opportunities for 3D Printing Field Trip (FREE for Baltimore City Public Schools). 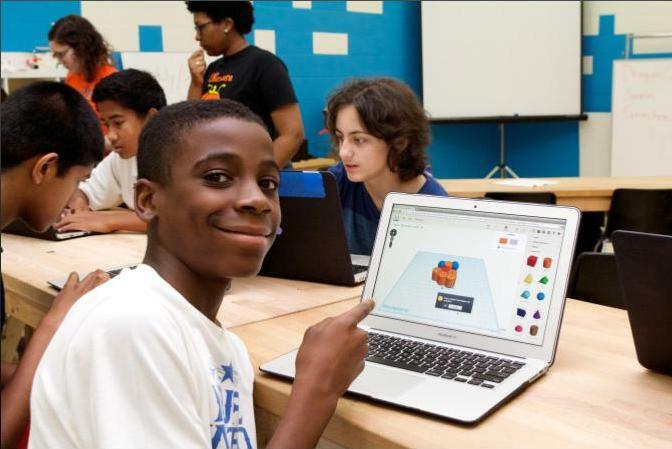 During this high quality, hands-on field trip experience, youth learn how to use 3D design software to design and 3D print a personalized object. 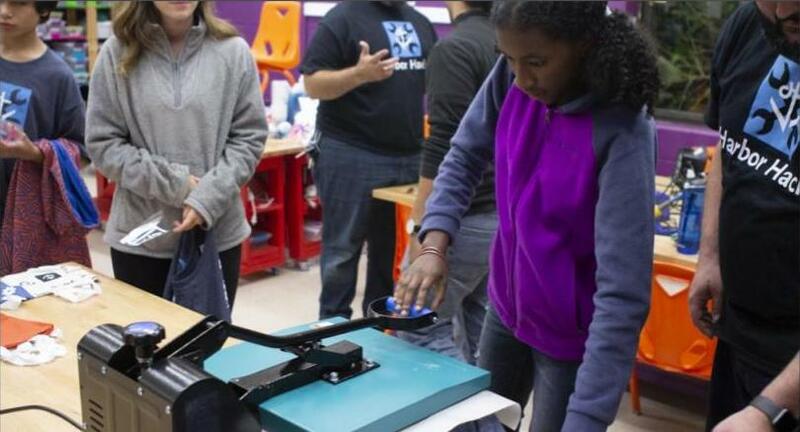 Additionally, an interactive presentation is delivered that covers the uses of 3D printers in a variety of industries, how they work, and the design-to-print workflow. 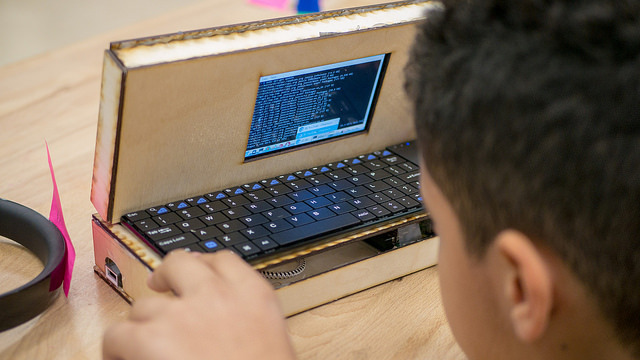 In addition to field trip opportunities to the Tech Center, DHF is excited to announce the launch of Pop-Up Programs where DHF collaborates with organizations and schools to bring hands-on tech experiences to youth in those spaces. To learn more and get invovled, email popup@digitalharbor.org!